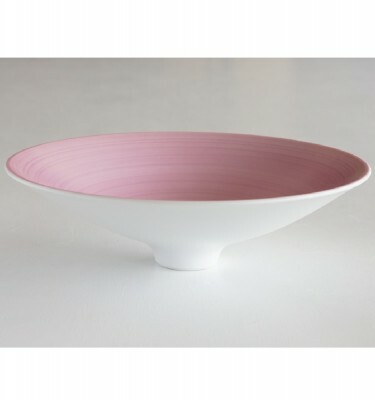 Our vessels are created one by one by brush work of skilled artisans, using the unique colors created by techniques inherited in tradition of Yazaemon kiln, to realize the variations of color and textures that express the beauty of Japanese four seasons. 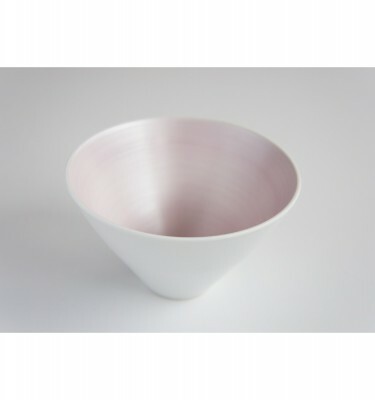 The brush finish on the surface creates unique shades and elegance. “Japan series” design is the modern version of Kissho pattern, which is the traditional style of Arita ware, which is said to be a good omen since ancient times. 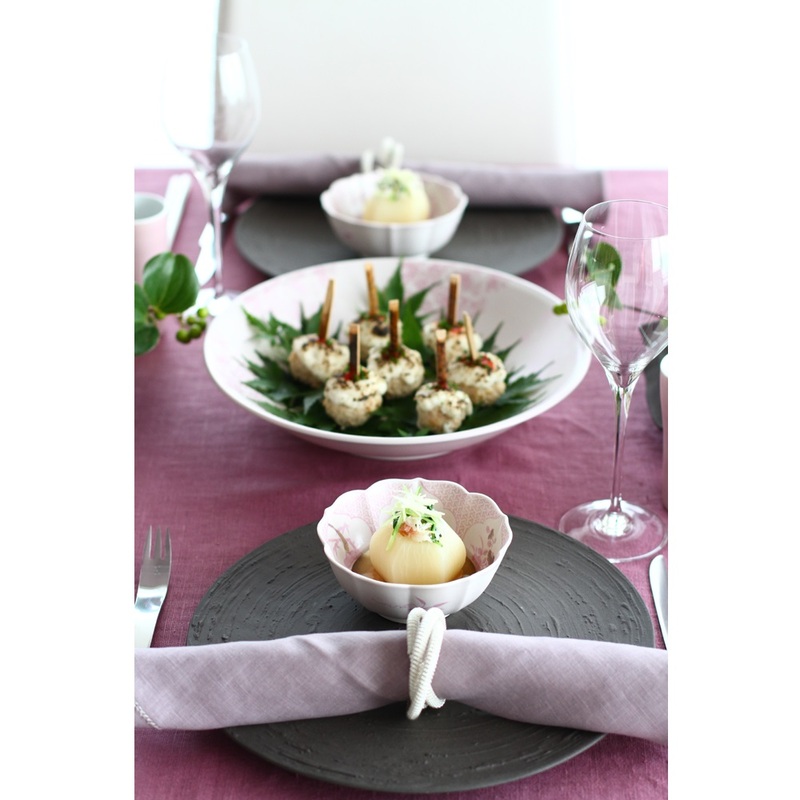 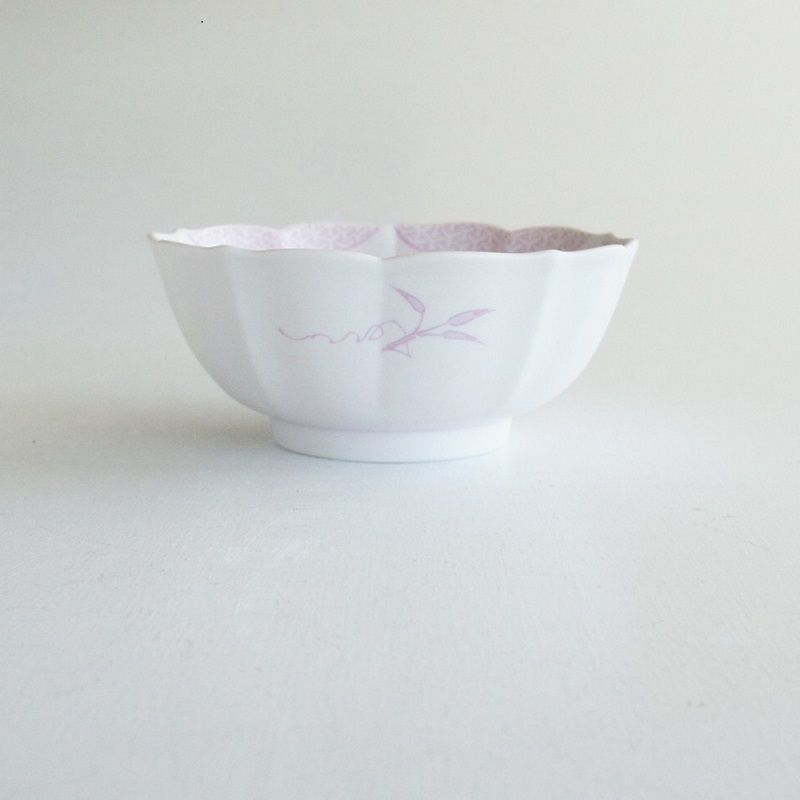 Kissho pattern has been frequently used in Arita ware, wishing to enrich both the material and spiritual sides of the user’s life, which we wish to deliver through our vessel to everyone around the world. 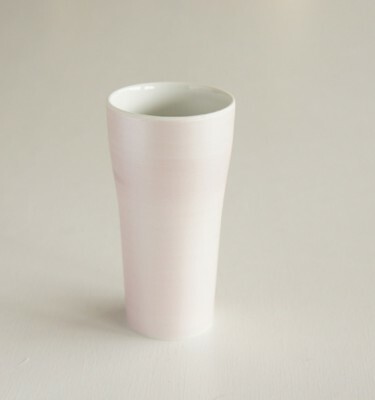 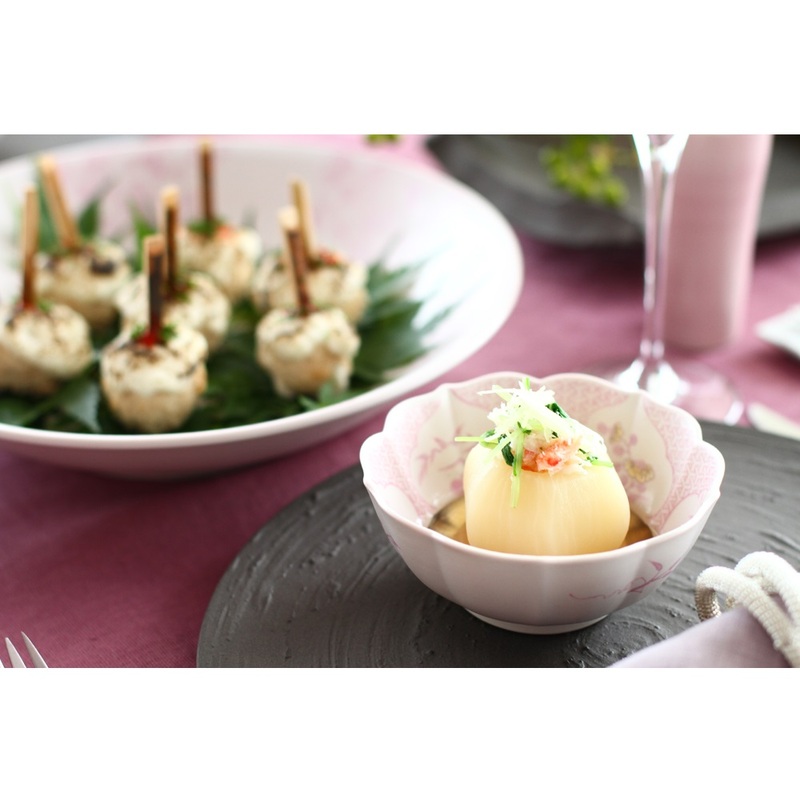 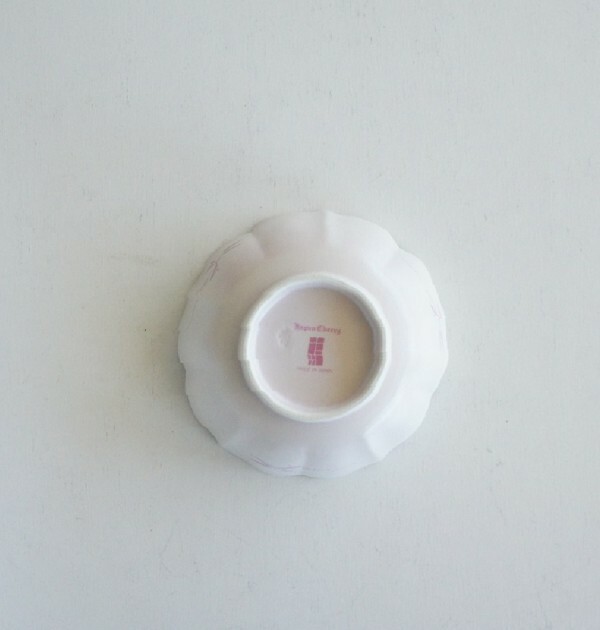 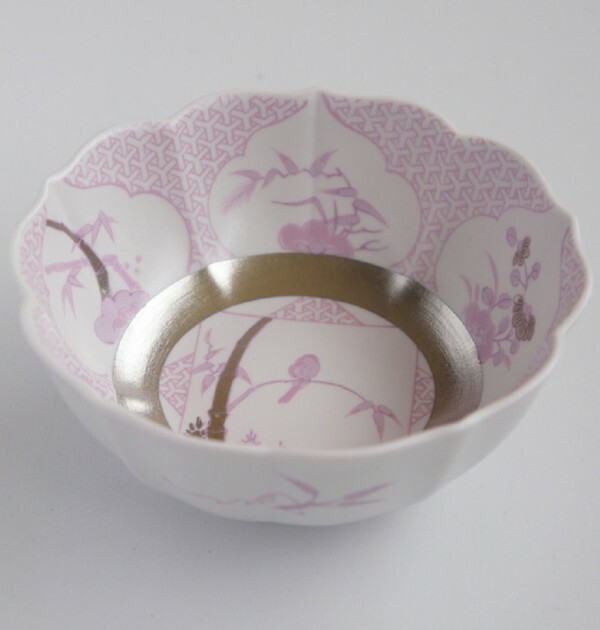 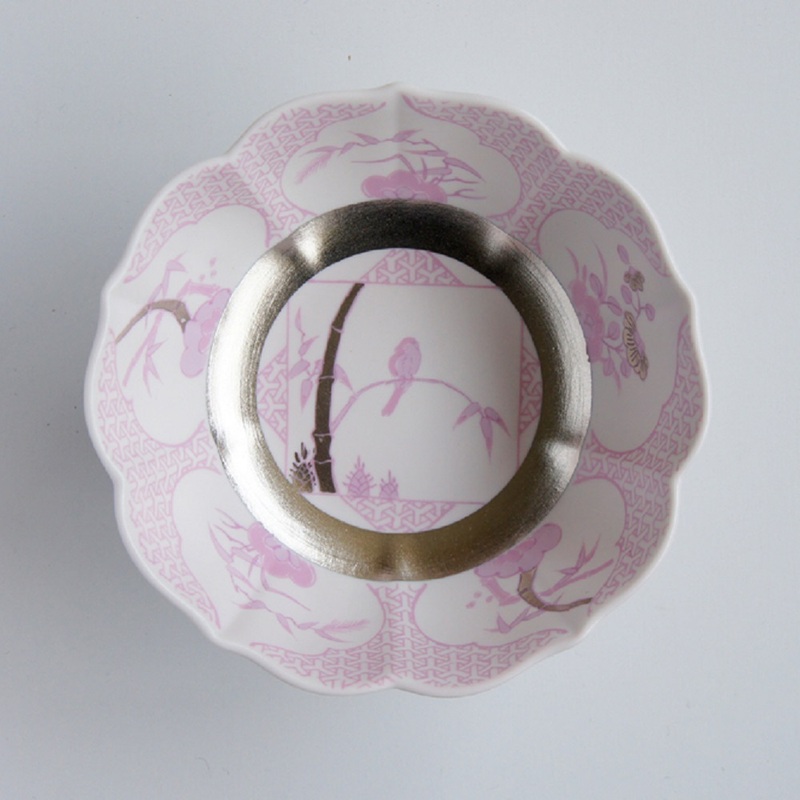 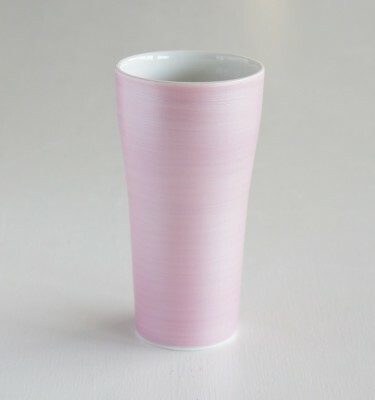 This unique pearly pink was created as the result of countless trials by skilled artisans of Yazaemon kiln. They have succeeded in evolving the original formulation of red color, by taking advantage of inherited technology for renovation. 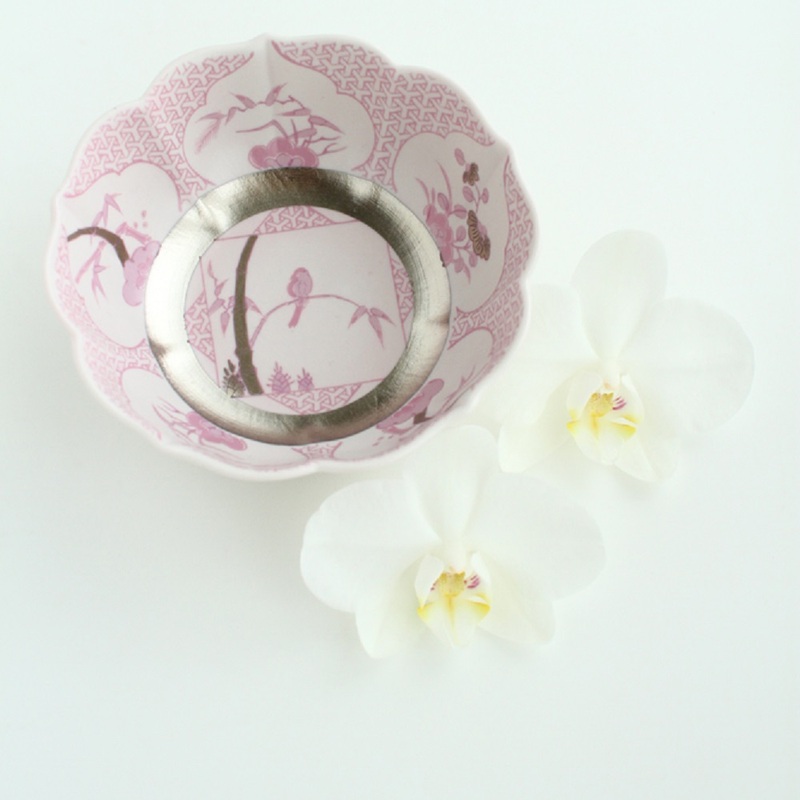 Its elegant radiance of pearly pink is realized by brush painting one by one by handcrafts. 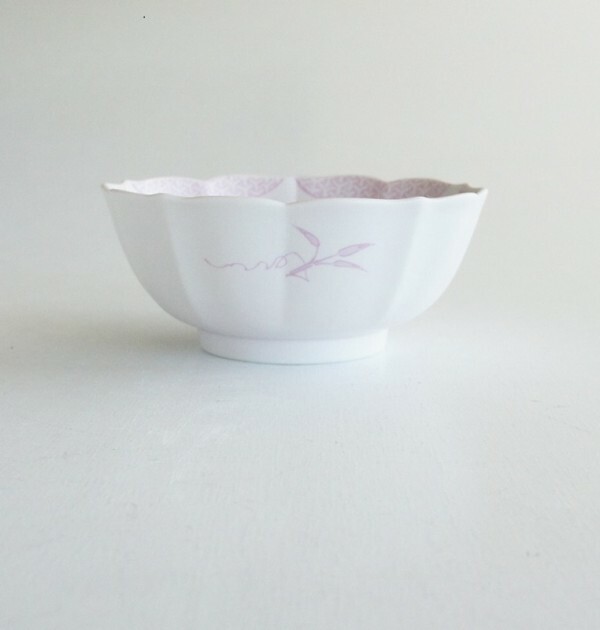 © 2019 ARITA PORCELAIN LAB - AMERICA.